We have had a varied and interesting weekend. Saturday afternoon was spent playing sports with young people who are living in a Transitional Care and Training Centre run by Live With Hope. This Centre helps the young people manage their HIV status. 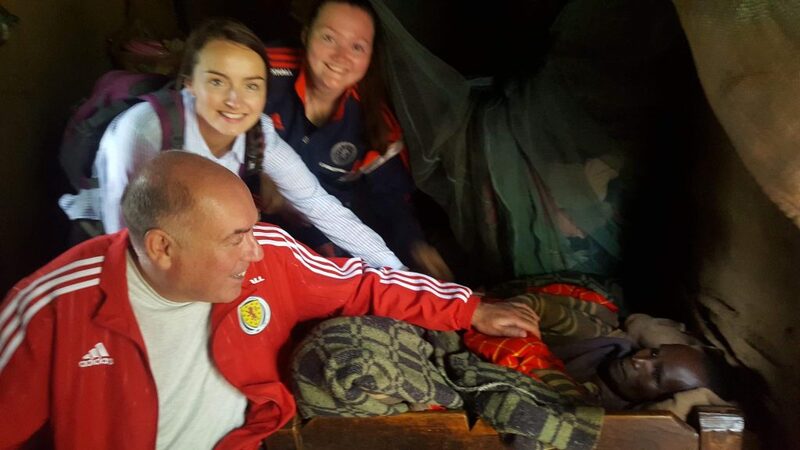 We then visited a few parishioners including the one and only Wee Jimmy! Sunday Mass came early- 7 am! It was a Youth Mass and the choir were incredible. After Mass, we met with the local youth to begin planning a Community Festival which will raise awareness about HIV/AIDS. Live With Hope Centre cares for 3,600 children! Yesterday some of us visited the homes of vulnerable or orphaned children. Many of the children have the HIV/AIDS Virus or other serious illnesses while others are struggling from being orphaned, poverty or other difficulties. 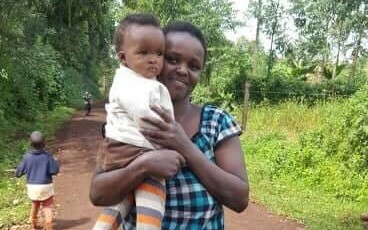 We enjoyed meeting Sharon on the road with her 8-month-old daughter Angel who told us that she only wants the best for Angel as she grows up. Among others, we also visited the inspiring Evelyn, a paralysed grandmother. In the afternoon we travelled to a rural primary school to distribute school uniforms made at LWH as well as for the voluntary testing of pupils and their careers for the Virus. 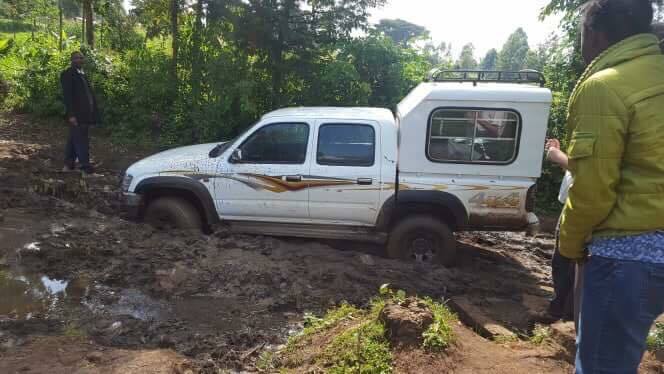 As you can see travel in Kenya is not always easy! Please continue to pray for us and all at LWH. 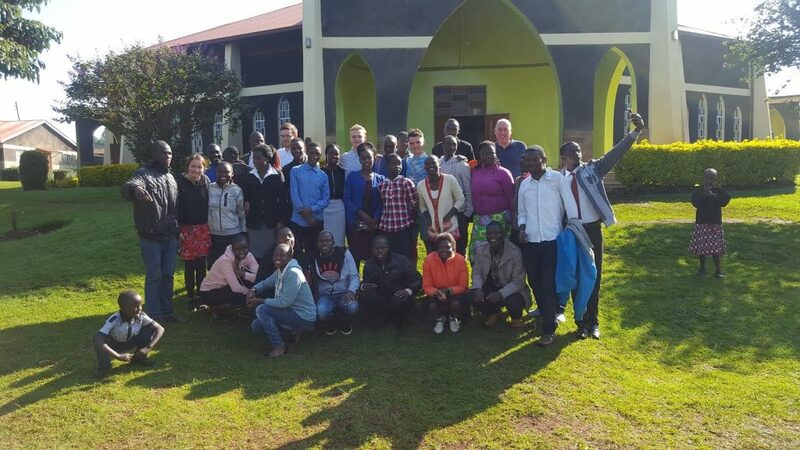 Our diocesan youth group travelled safely to Kericho yesterday visiting a Catholic Radio Station and Franciscan Convent in Molo on the way. Today was spent in orientation. 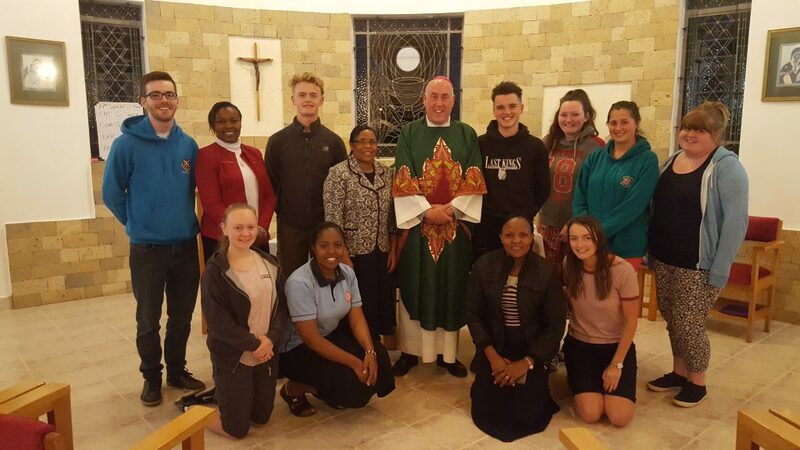 Firstly Sr Placida explained the history and ethos of Live With Hope, then Bishop Brian offered Mass for a successful trip and then the youth toured the various departments of the Clinic meeting both workers and clients. 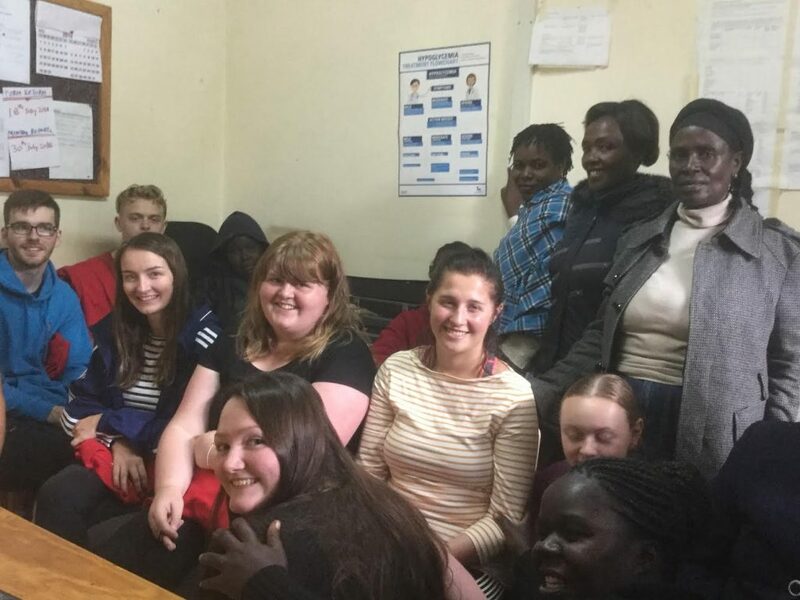 The first picture shows some of the youth with the Clinic’s Social Workers (some of whom are “living positively with the Virus) while the second shows them outside the sewing factory which raises funds for the Clinic. The group have been gifted with LWH personalised T-Shirts. Tomorrow we begin our work in earnest! Jambo! Greetings from Kenya. 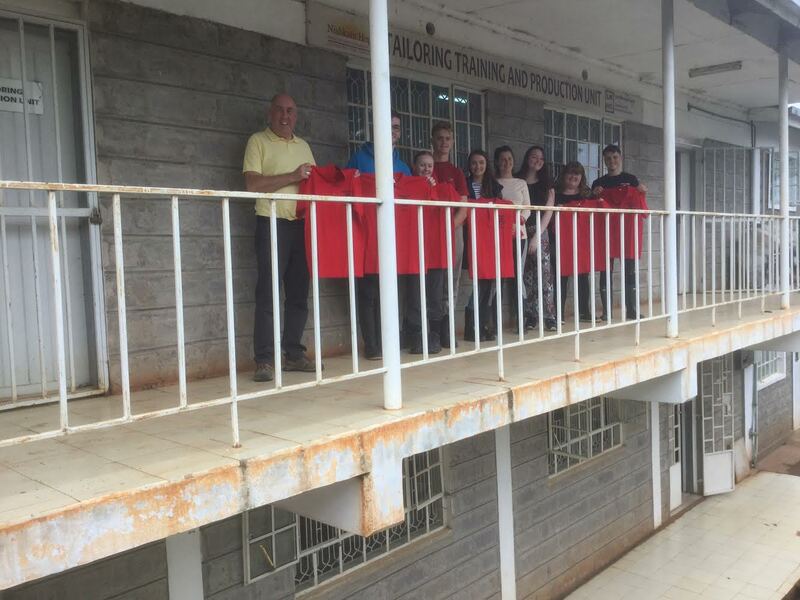 Our young people have arrived safely in Nairobi after a long journey from many parts of our diocese and then by aeroplane. Today was spent resting at a Retreat House where we have spent time bonding as a group and preparing for our work ahead in Kericho. 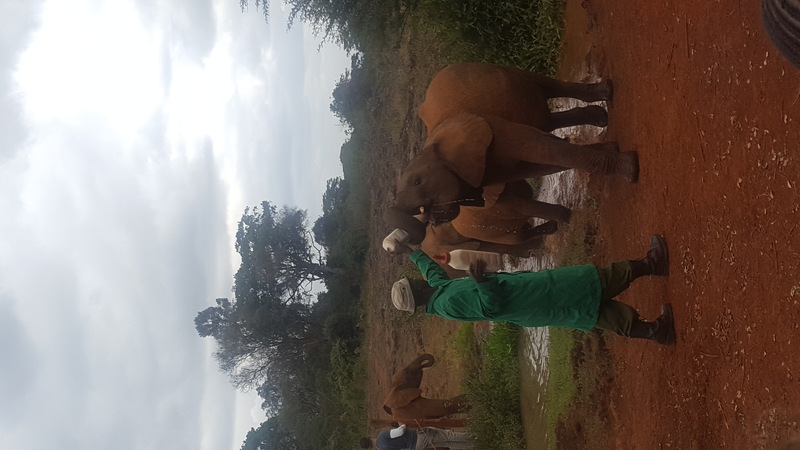 We also enjoyed visiting an elephant orphanage! We finished the day with Mass and we head off to Kericho first thing in the morning. 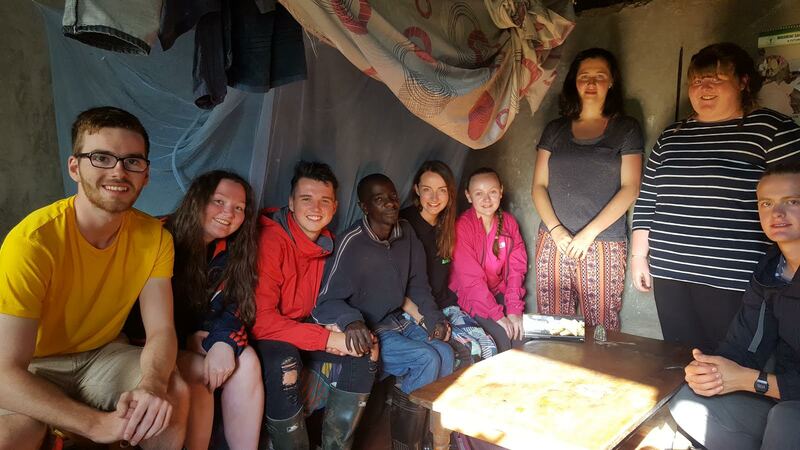 We are really excited for our time in Kericho and we really appreciate your continued support and prayers. ← 150 Anniversary of St.Peter’s Daliburgh.